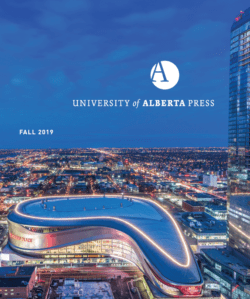 University of Alberta Press - Ampersand Inc. Founded in 1993, Sellers Publishing is a contemporary publisher of calendars, books and greeting cards. They carry many top calendar licenses such as “The Walking Dead”, “Fender Guitar”, etc. They are the publishers of the very popular “500 series cookbooks”; as well as RSVP Greeting Cards, one of the industry’s fastest growing card lines. 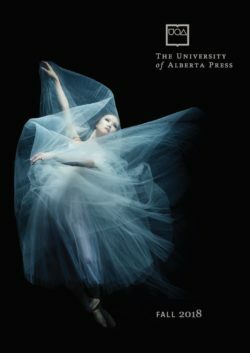 For more information on University of Alberta Press, contact Ampersand.